Ticket Liquidator $25 off your next ticket purchase! 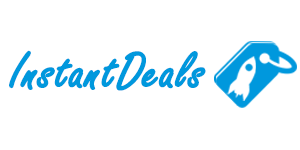 PopReal Hot Deals Flash Sales! Peggybuy Discount Code Pay with Credit Card 5% Off!